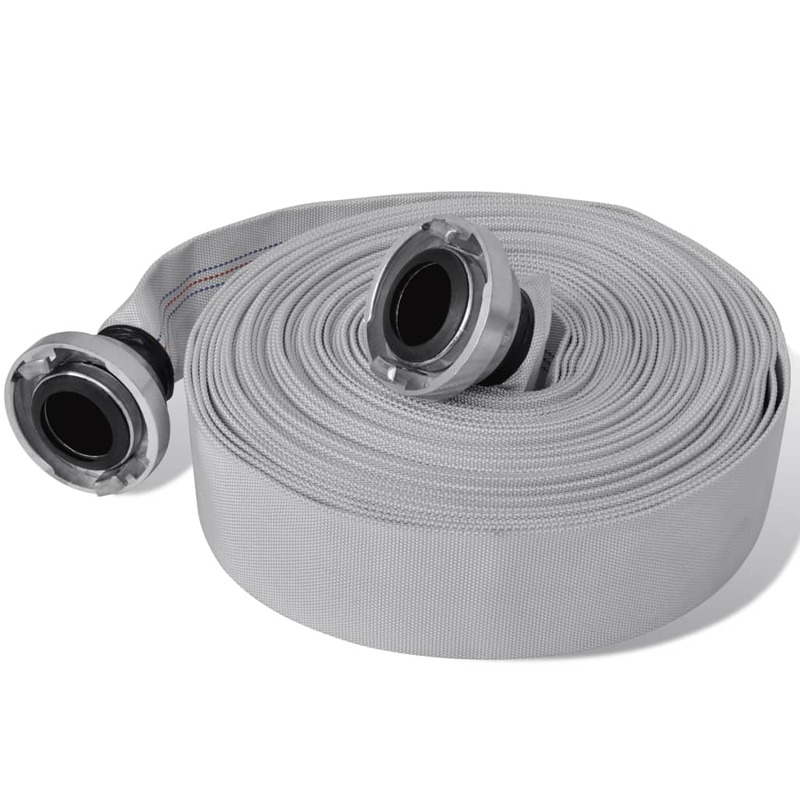 This practical fire hose is specially designed for use in the installation of water pumps. 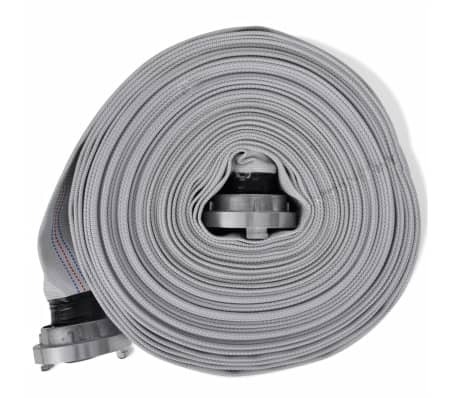 Made of weather resistant material, the fire hose ensures a long service life and excellent durability. 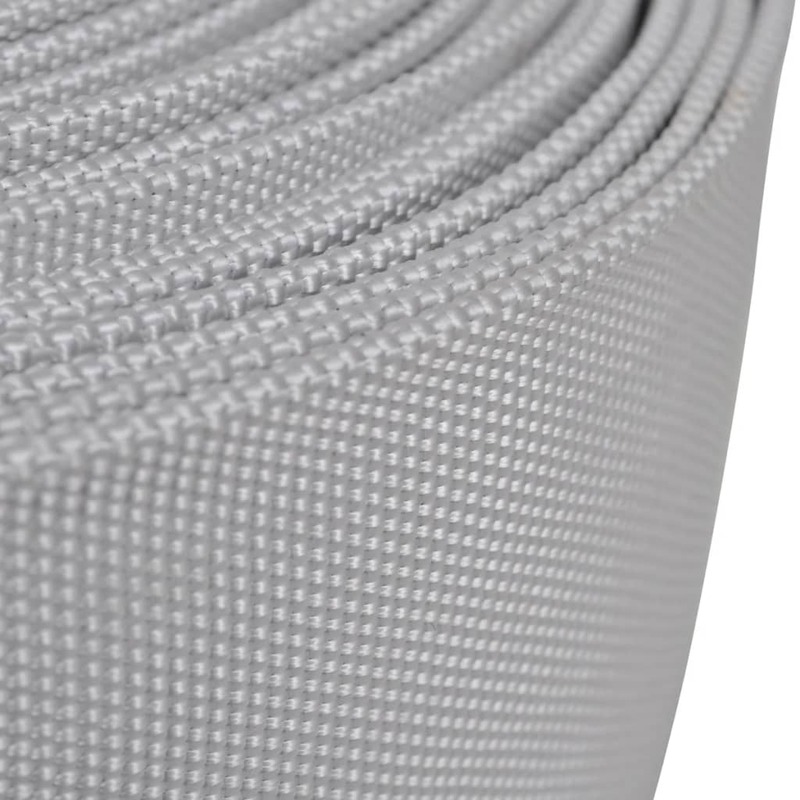 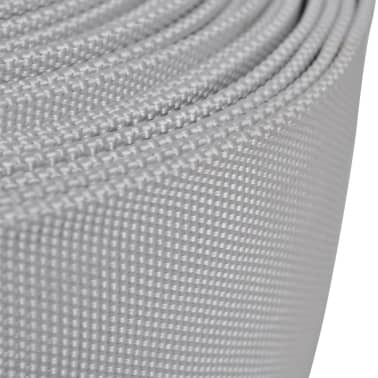 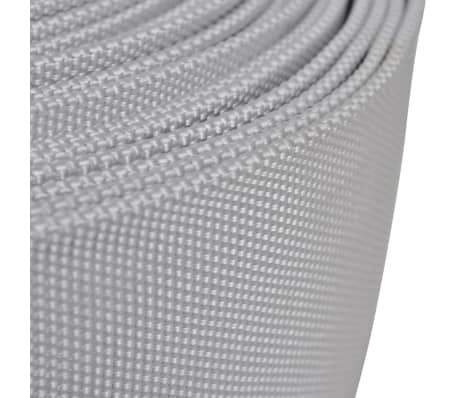 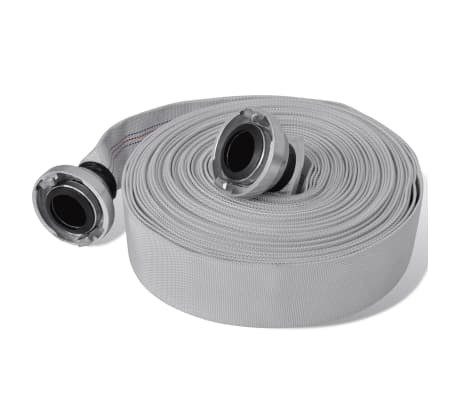 The hose also features smooth PVC lining – which prevents crushing and blocking of the hose and permits unrestricted flow of water. 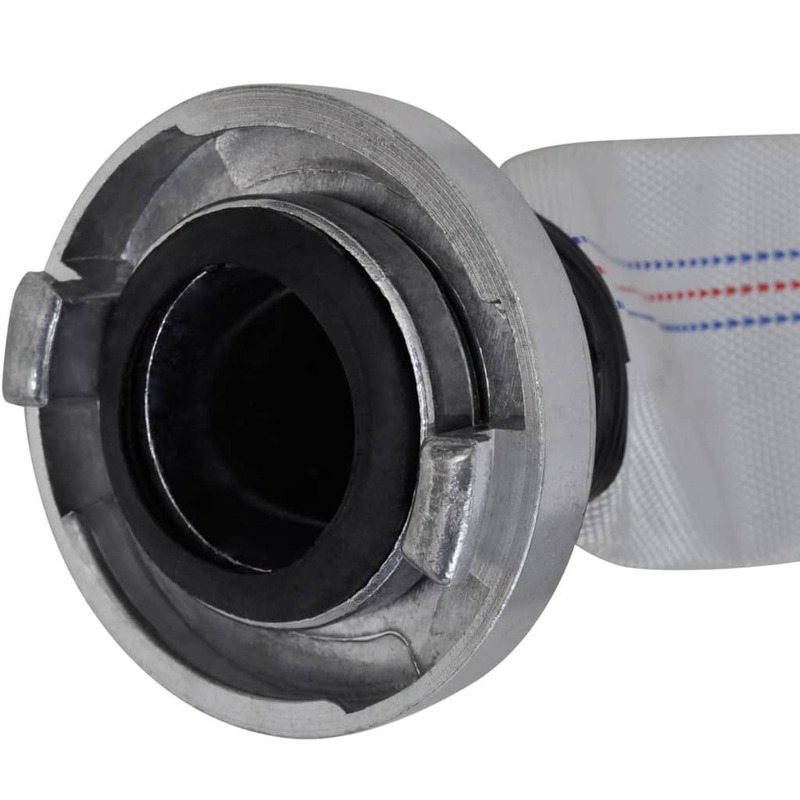 Made of solid aluminum alloy, the two-inch Storz Couplings can withstand 8 bar operating pressure. Thanks to the storz couplings on two ends, the fire hose can be connected to another hose to lengthen itself or be connected to the nozzle to increase the jet pressure of water. 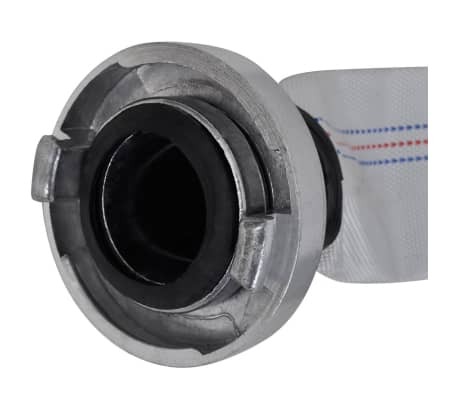 Moreover, the flat hose is light in weight and can roll up as coils easily for storage and transportation. This flexible fire hose is a perfect choice for domestic or commercial users. 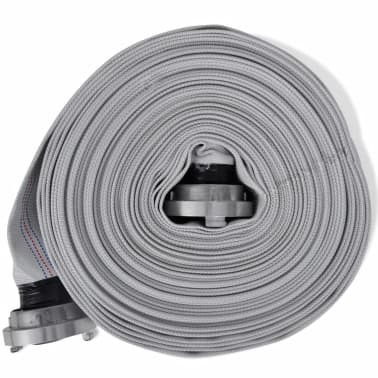 Note: This fire hose is not designed for professional firefighters.